Both partnered to set up a S$18-million research centre to enable Singapore’s maritime and port industries to develop innovative capabilities and enhance their global competitiveness. 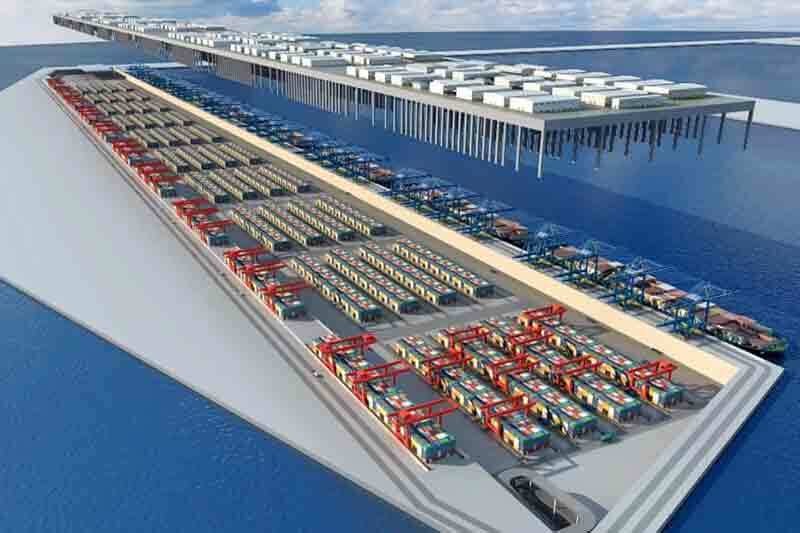 establish standards for port modelling and simulation,” he added. researchers working on projects in these important areas. Engineering and Management at NUS Faculty of Engineering.